In the past two years, N/C Quest has finalized the development of a water cooled unit for large engines, called a SBA-38 which effectively cools the exhaust gasses from the engine and additionally captures some carbon in the water (boils it in). 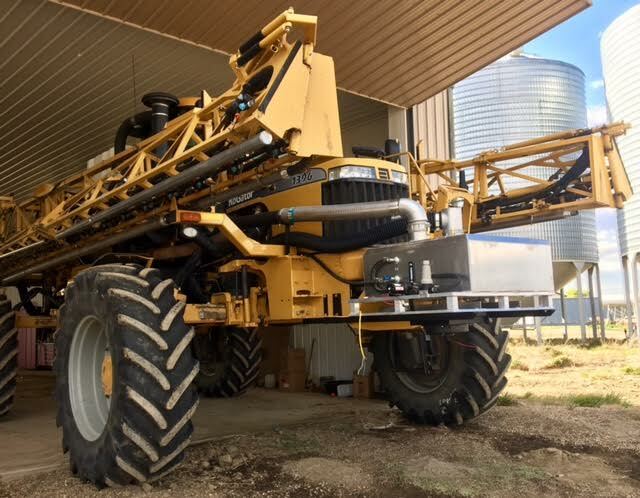 This can be sprayed out later directly onto the plants leaves, or is delivered as a fine vapor/foliar spray to the back of the implement behind the tractor / sprayer. 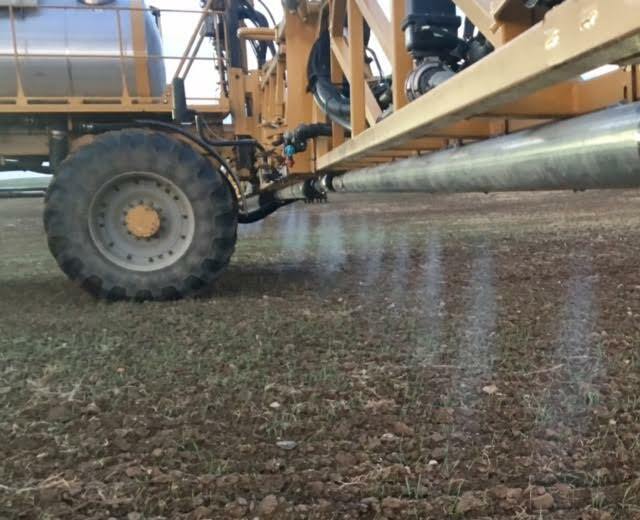 The Solubiliser Unit, is being recommended by Bio-Agtive to fit to any Tractor for optimal performance. 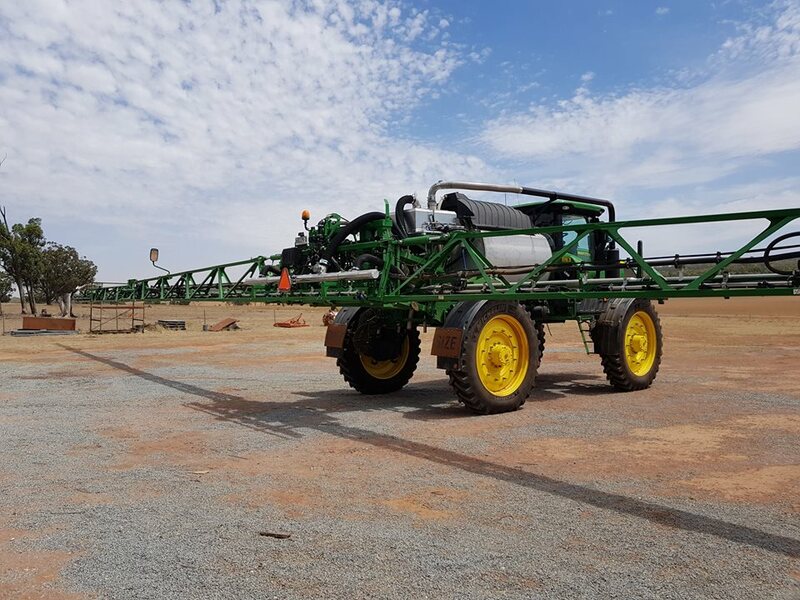 In the last 12 months Bio-Agtive have also fitted several SBA-38 Units to self propelled spray tractors, with great results. In the latter instance, both carbon gas is “injected” into the ground and/or the fine vapor spray is “vaped” onto the plant (or can be sprayed out conventionally), which has been found to again improve growth, drought resistance, disease resistance and so on. 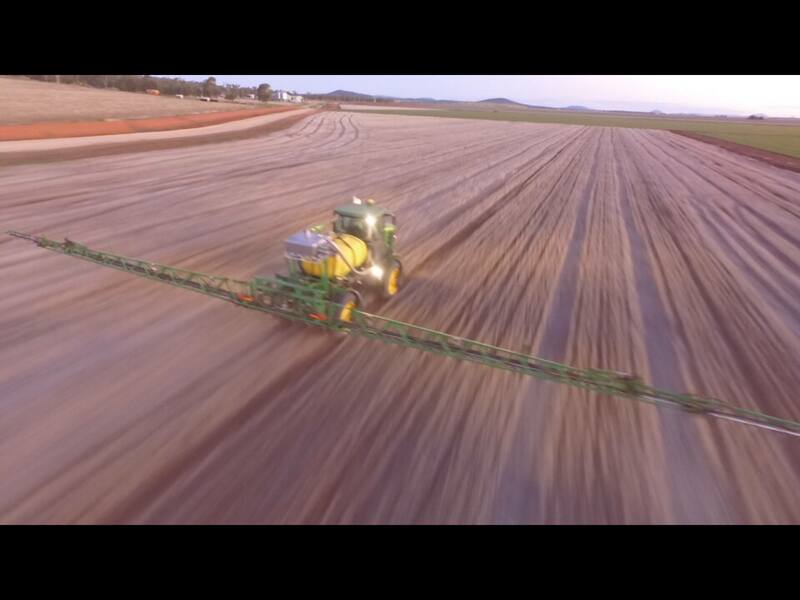 This process may also be used in conjunction with spraying the paddock for disease and weeds. 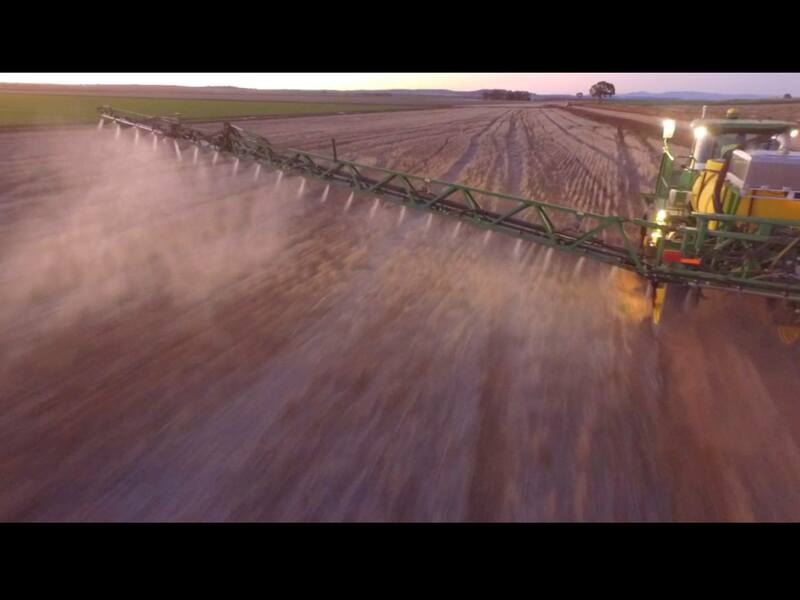 In trials, has lowered the amount of spray used by the farmer (to about 2/3rds the conventional spray rate). Bio-Agtive and Scientists have discovered that “nano-carbons” exist in the motor’s production of exhaust gasses and once delivered to the plant leaves, even in a small but concentrated form, the leaf photosynthesis is markedly “opened up” and the plant’s (ie. receptors) are able to convert more of the suns (free) energy, best manage its water supply and interact with the surrounding soil to an optimal level (ie grow properly). By spraying “carbon charged” water on your plants, the need for fertilizer (a limited energy source) becomes redundant and the plants perform optimally across a range of conditions.